The Edinburgh-based band, Young Fathers have won the Scottish Album of the Year 2018, for the second time. They were awarded the prize for their album ‘Cocoa Sugar’ at a ceremony, in Paisley, on Thursday the 6th of August. They previously received the prize for their mixtape, ‘Tape Two’, in 2014. They were presented with the award and the £20,000 prize by Vic Galloway and Nicola Meighan at the ceremony held at Paisley Town Hall. The band’s Alloysious Massaquoi said: “We want to thank everyone who voted, it’s fantastic for Scotland and diversity in music. This is a total surprise and an honour for us to win it twice and make history. We are obviously a multi-racial group who stand for openness, kindness, and love”. Robert Kilpatrick, General Manager of award organiser the Scottish Music Industry Association added: “‘Cocoa Sugar’ is a fantastic, world class record, which showcases the band’s incredible song-writing talent and musicianship. Having previously won the SAY Award for ‘Tape Two’ back in 2014, as well as the Mercury Prize in the same year for ‘Dead’, they continue to go from strength to strength, defying expectations and creating some of the best music to have come out of Scotland. A truly well-deserved win from an outstanding, crucially important Scottish act”. 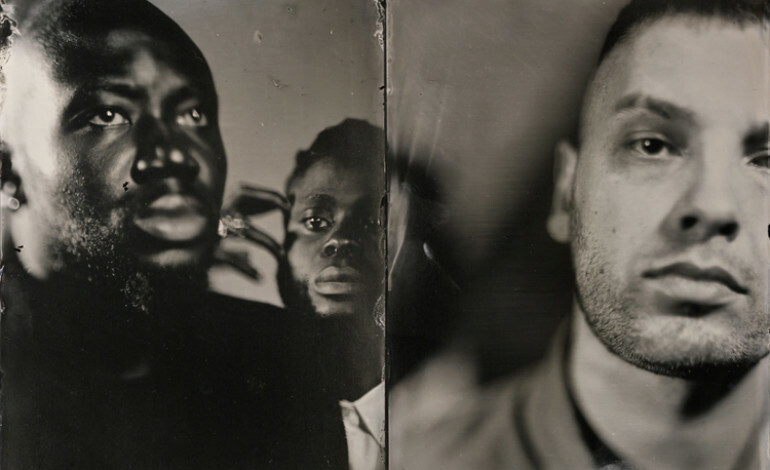 Young Fathers take away £20,000 in prize money for their win, which is nice. The nine other shortlisted acts, included the likes of Franz Ferdinand; Mogwai; Karine Polwart; BABE; Best Girl Athlete; Golden Teacher; Kobi Onyame; Out Lines; and Siobhan Wilson, also receive £1000 each. This comes after Young Fathers, who was formed in Edinburgh in 2008 by Alloysious Massaquoi, Kayus Bankole and Graham ‘G’ Hastings, announced a winter UK tour-. The band will be heading out on the road, in support of their new album ‘Cocoa Sugar’, with performances in Glasgow, Manchester, and London. They are scheduled to start their tour in Glasgow, on the 30th of November 2018 and they are set to conclude the six-date tour in London, on the 11th of December 2018.